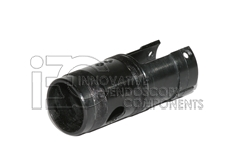 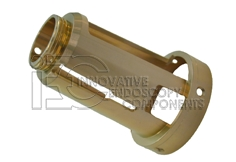 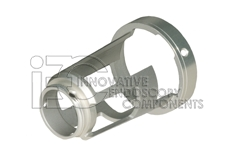 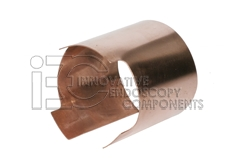 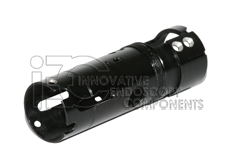 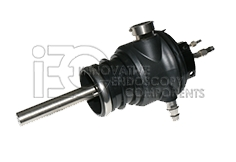 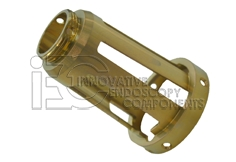 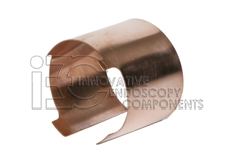 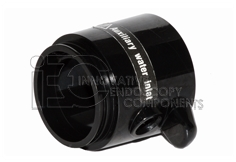 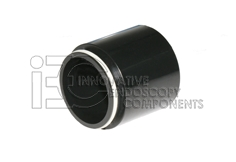 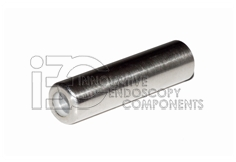 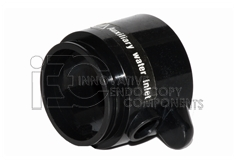 OEM Endoscope Connector Housing Parts - IEC - Innovative Endoscopy Components, LLC. 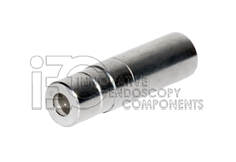 OEM Endoscope Repair Connector Housing parts (Video) in excellent condition. 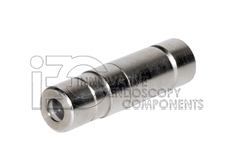 If you don't see the part you are looking for, please contact us.